An Nguyen is still fairly new to the Philadelphia way of life. She arrived in this country two years ago facing the big challenges of learning a new language and getting acclimated with the American way of life. Well, judging by her track record at South Philadelphia High School, things have worked out just fine for An. She was the valedictorian of her school’s graduating class, attaining a 3.85 GPA. She also excelled in athletics, serving as captain of the Rams badminton team. Outside of school, An is extremely active in the local Vietnamese community. As a member of the Viet Lead’s Viet Root Youth Leadership Program, she created a survey to understand immigrant student’s needs in education and registered voters in the last election. 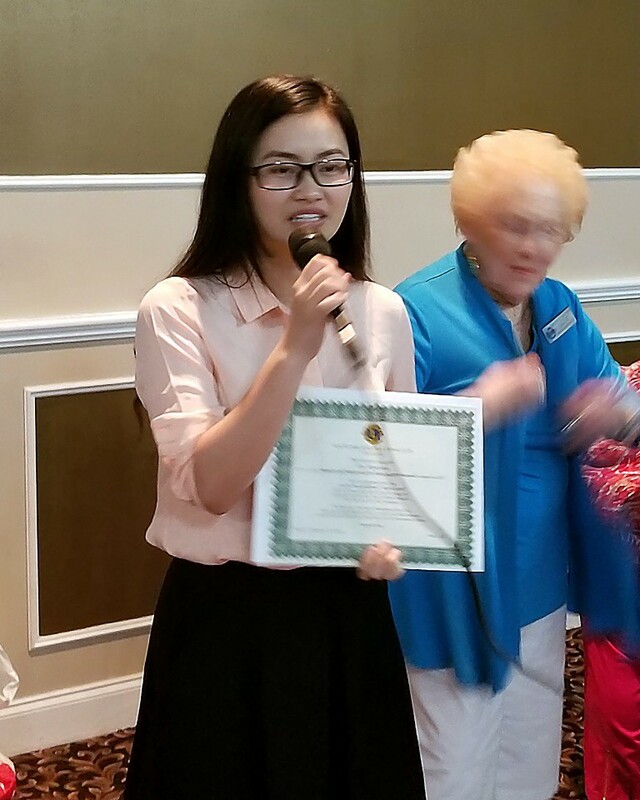 Through the Vietnamese Eucharistic Youth Movement, the Temple University bound student assists the less fortunate in her community. Gail DeBerardinis, who is a teacher at Southern and National Honor Society sponsor, said An wants to study health-care management so she can assist others with health care, including clinical operations and delivery of health care services. The South Philadelphia Lions Club recently presented An with a $500 Aid for Education Award. 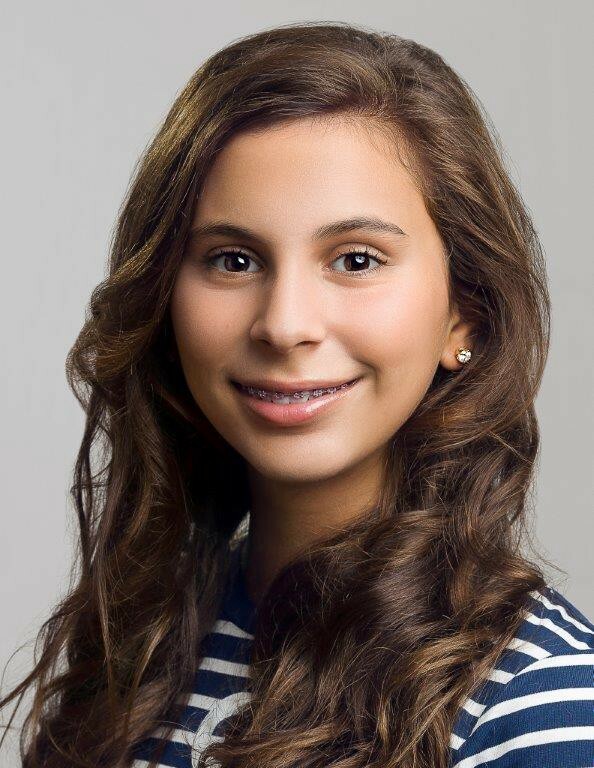 After trying for two years despite numerous obstacles to be inducted into the National Junior Honor Society, Ava Cima, an eighth-grade student at the St. Mary Interparochial School, was selected. Demonstrating her persistence and inability to give up on her dreams, she proves that hard work is the key to achieving greatness. Also having placed in her school’s science fair for five consecutive years, won twice at the Carver Science fair and won the USDA Forest Service Special Award for her environmental science project on rooftop gardens, Ava is always working toward her academic success. In addition, outside of the classroom she plays on her school’s volleyball and basketball teams, coaches younger girls through the Girls on the Run program, takes ballet and musical theater classes and remains the current national ambassador for the National American Miss Pageant and the current Miss Philadelphia County with the United National Miss pageant system. Within the community, she also helped elderly neighbors and volunteers with organizations such as Carry the Load for the veterans, Turning Points for Children, Project Sweet Peas and the Make a Wish Foundation. Through all of her efforts, she exemplifies a desire to better herself and her community, demonstrating that nothing will stop her from doing so. Meet Ss. 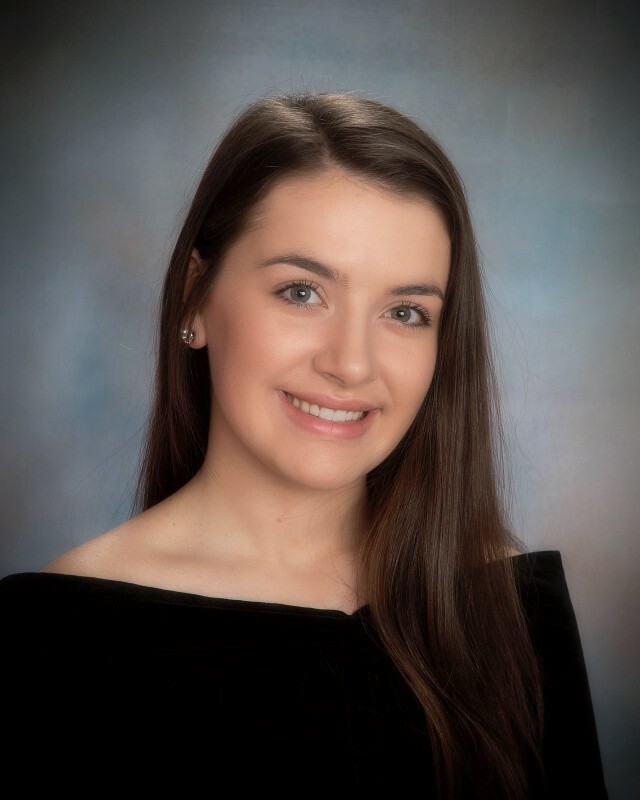 Neumann-Goretti Class of 2017 Valedictorian Lucinda Mileto. Besides being a standout academic student, including being a member of the National Honor Society, the Pennsport resident has a pas- sion for art. Lucinda’s creative interests and achievements differentiate her from the common perceptions of the class valedictorian. She completed three years of art course at Neumann-Goretti and was a member and officer of the Art Club, as well as the school’s National Art Honor Society. Her ceramic pieces won first place at the Arch- diocesan High School Art Exhibit at La Salle University in 2016 and she participated in the Philadelphia Museum of Art’s Delphi Art Futures Program through her Neumann-Goretti coursework. She en- joyed playing high school volleyball, too. Outside of Neummann-Goretti, this Villanova University-bound student is very involved in community service, volunteer- ing with the Sacred Heart of Jesus Parish. She also completed 40 hours of community service per year. “We look forward to her post-secondary academic and artistic achievements,” Neumann-Goretti principal Hugh Quigley said. 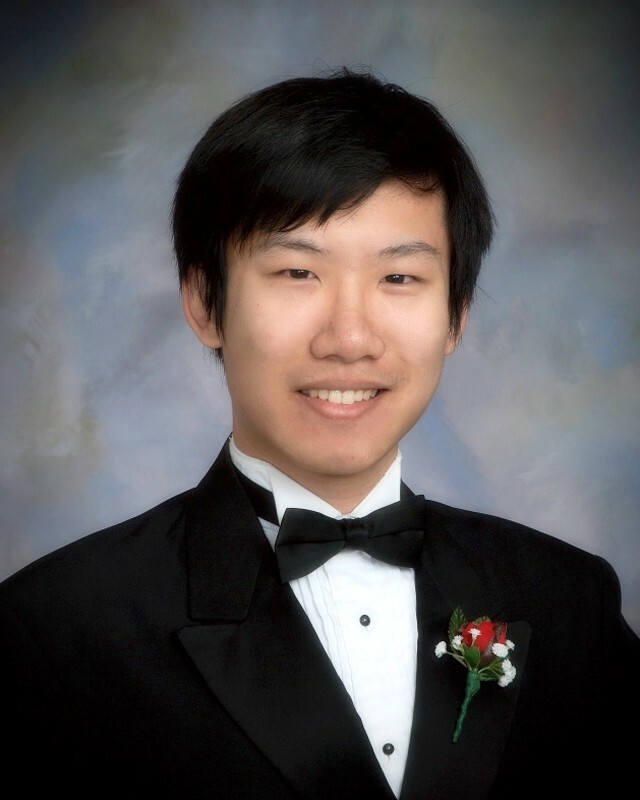 Jamin Chen is Neumann-Goretti’s Class of 2017 Salutatorian. Besides being an accomplished artist, serving as an officer of the National Art Honor Society, he also participated on the art, psychology, tech, robotics and math- letes clubs. Jamin completed four AP courses. Outside of school, like the other NHS members, he completed 40 hours of service per year at school including peer tutoring and at the local library. 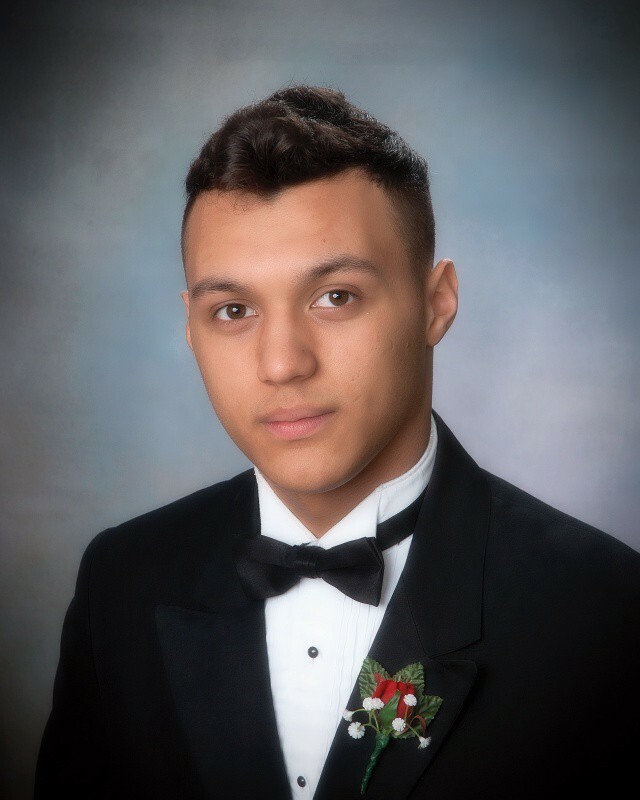 Jamin will be attending Drexel University, majoring in computer science. “If I had to describe Jamin in two words — a gentleman and a scholar,” Quigley said. During the beginning of his high school career at Neumann-Goretti High School, Camrin Neiss emerged like most students getting B’s and not often participating. Yet, during the September of his junior year, principal, Hugh Quigley remembers seeing a new young man enter the school. Taking advantage of new and challenging opportunities, he now earns grades in the A-range and began taking advantage of the school’s College Partnership Pro- gram, earning 12 college credits as an upperclassmen. “Camrin’s natural charisma and intelligence are easy to notice,” Quigley said. Using these “God-given talents,” Carmin was elected this year as the school’s student council president. While holding this role, Quigley notes that the senior served as a role model and advocate for the study body. “Camrin has exceeded expectations as our student council president. He strives for the perfect balance of being a ‘man of the people’ and fulfilling the obligations that come with that high-level leadership role,” Quigley said. In addition to being student council president, the Class of 2017 member keeps himself service-oriented; his latest achievement being a Student Advisor of Neumann-Goretti’s first mini-THON. This was an event which raised over $19,000 to support the fight against pediatric cancer. When not studying or servicing the school, Camrin spends his spare time work- ing hard at McFadden’s at the Ballpark. “We look forward to his continued academic and leadership growth and suc-cess,” Quigley said. in grants and scholarships for attending Villanova University in the fall, and was ranked third in the Class of 2017. Yet, aside from getting good grades, what really sets her apart from her peers is the various leadership roles she has filled during her time at the school. 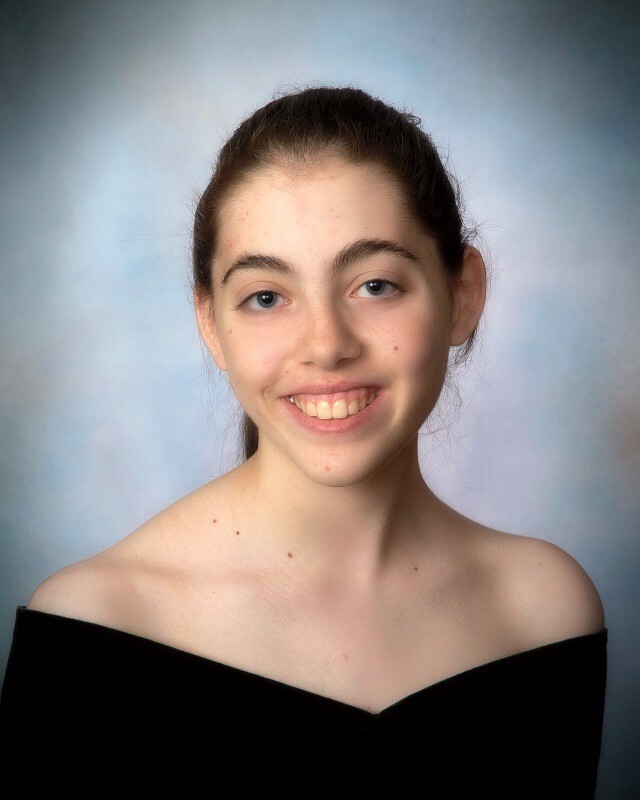 Included in the roles she has assumed are student council officer, National Honor Society president, cheerleading captain and volleyball captain. To see profiles of Jared-Sprague Lott, Sasha Flynn, Matthew Gorman, Zymir Brunson and Alyssa Daniels click here. To see profiles of Isaac Newman, Jenny Loo, Moira Gilbert and Hannah Silverberg click here. 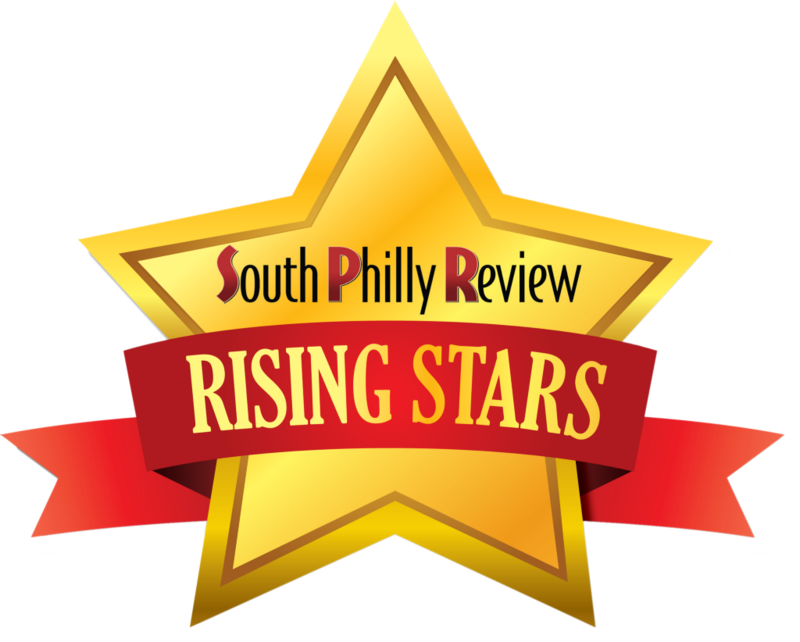 To see profiles of Abigail Brown, Patrick Cavalieri, Santino Nave, Gianna Wilson, Jahliem Brown and Grace DiMeo click here.